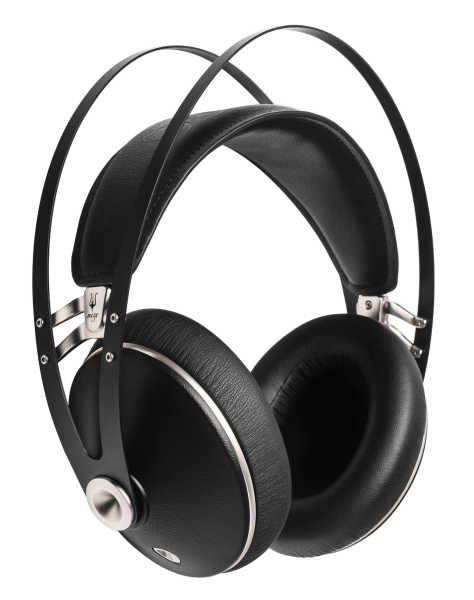 Following their popular 99 Classics headphone in 2015, Meze Audio’s highly anticipated new headphone, the 99 Neo, is due for release. The Romanian based brand was launched in 2009 in London by Antonio Meze and later moved their headquarters to Baia Mare, Romania. They are renowned for blending timeless, stylish designs with superior sound quality. Although the construction of their products is classic, they still look up-to-date. The 99 Neo features cast zinc alloy hardware and black earcups. 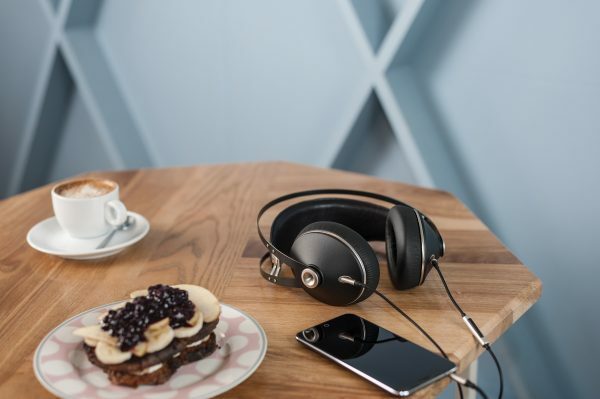 Audiophiles are sure to love the smooth, authentic sound quality and the comfort these headphones deliver while remaining durable and fully serviceable. Meze Audio promise that they can be worn for hours with ease, something that is a top priority for many. Meze Audio stockists around the world will sell the 99 Neo from later this month. If you would like to know more about the 99 Neo or the brand you can do so here. 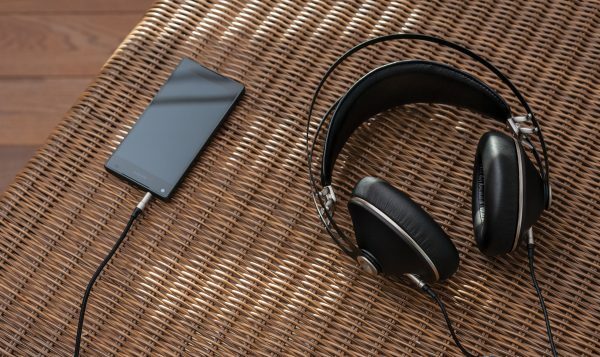 What features are most important to you when purchasing headphones?